PATILAD Travel International (PTI) will begin operations this year and provide adventure and travel packages to Nigerians. An opportunity for success exists because the national travel industry is growing at 4%, and adventure travel at 10% annually. PTI is researching the market to identify potential opportunities for future sales in this rapidly changing environment. PTI’s long-term goal is to establish itself as an internationally recognized provider of top-of-the-line adventure travel. This goal does not prohibit PTI from participating in additional segments. It does, however, provide a corporate focus and a differentiated offering. PTI has established relationships with providers of travel-related products and services. Two major airlines have been selected as our primary ticket providers in part because they do not cap the agent’s profit on tickets. This allows us to capture the 10% margin on ticket sales that was for many years the industry standard. Market research has enabled us to identify and establish working relationships with service providers around the world. PTI has been able to identify opportunities to capture margins of up to 25% from certain parties. Sourcing will be continuously evaluated. PTI will take advantage of trade shows, travel industry publications, and other sources of industry-related information to monitor the quality of its offering. PTI will start as a small organization and its employees will share in management duties and decision making. It will be important for each member of the team to be capable in all aspects of the business. Prerequisites for all PTI employees include at least five years travel industry experience, knowledge and ability in the types of activities PTI will promote. PTI will begin operations with four full-time positions. The positions are as follows; general manager and president, marketing and advertising director, accountant, and one travel agent. 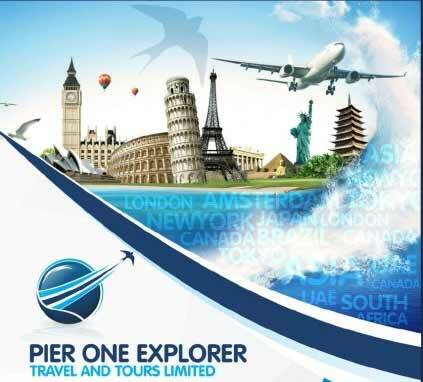 Our vision is to build a world class travel agency business in Nigeria, and earn our place amongst the first five. PATILAD Travel International (PTI) is a travel agency that specializes in adventure tourism and travel. It will provide consulting and custom travel arrangements and packages. 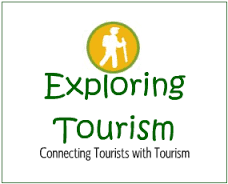 PTI’s mission is to become the foremost provider of adventure travel in Nigera. Provide the highest travel experience possible. To make the customers experience new exciting features each time they visit. A common trend in the travels and tours industry is that in recent time, with the advent of the internet and the general public accessing the Internet, many airline companies have started selling their tickets directly to their target market via their online portal. So also, it is now easier for other business in the value chain of travels and tours industry to now directly sell their services via their online portal to their target market. Service providers such as airline companies, car rentals companies, cruise lines companies, hotels, railways, tourist sites managers and perhaps interpreters and security agencies et al. which is why you can’t find any airline company paying commissions to travel agents on each ticket they sold. The travels and tours industry is in a continuous state of evolution and as such, ground breaking strategies and ideas that are once highly successful are no longer as productive as they were in time past. Close observation of the trend in the industry reveals that the past few years have seen the rise and proliferation of social media and new tech tools. The trend also extends to increased attention paid to engagement and new market segments, adopting eco-friendly measures and sustainability when planning travels and tours events. As a matter of fact, social media has now become one of the most important tools travels and tours agencies leverage on to disseminate information about their travels and tours events, interact with clients, solicit feedback, and create year-round engagement with their target audience. Furthermore, new software apps and emerging technology have made it easier for travel and tours agencies to gather all the needed data and information that will help them plan and project for the future. People that start travel agency can as a matter of fact start the business from a small office space / shared office space and still make headway in the business. One thing is certain when it comes to travel agency business, you are sure of making profits in form of commissions when you are able to successfully book flight tickets, hotel reservation, taxi cab reservation and any other travel related services for a client. You are going to get your cut as soon as they make payment. 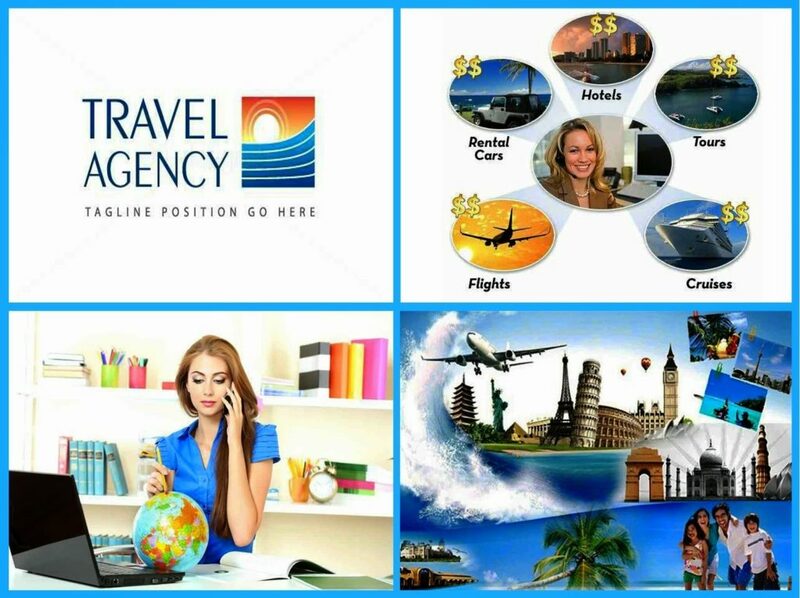 The truth is that, the cost of running a travel agency can be kept to the barest minimum because there are always ways you can cut operational and overhead cost. 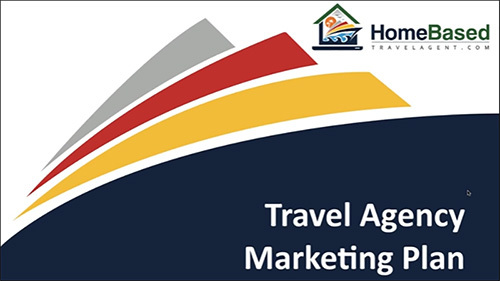 As a matter of fact, most people that run travel agencies have abandoned the “brick and mortar” agency for a home-based business just for the sole aim of reducing overhead, and maximizing profits. PTI is a full-service agency and sells standard travel agency goods and services, including airfare and travel packages. Providing access to top-of-the-line equipment and supplies, and a superior offering that includes access to better than average terrain and activities, accommodations, and entertainment. Specialty focus on adventure travel, which translates into increased satisfaction for the customer. Dayo Adetiloye- He is the founder and owner of PATILAD Travels international has a multitalented business administrator who has been in the tourism and hospitality industry for over 25years. He studied business administration from UNIBEN, he did his masters in business administration in Lagos. He is a certified PMP holder, a graduate of the pan-African EDC business school, and has worked with many top rated travel and tours companies in Nigeria. He was with Wattgate travels, Lagos for his first work experience, and worked there for 7years, while he relocated to the United States and was opportuned to be exposed to 3years work experience in Walt Disney travel and tours. He joined Lighters Houston Travel Company to work as a sales and marketing executive for 10years before returning to Nigeria to consult for tourism and hospitality companies. Claro Johnson– She is a chattered accountant and has a master’s degree in business administration. She is also a certified project manager and will be assistant administrator and also in charge of book keeping, financial balancing, account management and projects head. She has a 15years experience in auditing, project managing with J&B accounting firm and was an auditor for Billings Way Groups of Events respectively. The business will reach positive cash flow in its 2nd year of operation, allowing for expedited repayment of its loan obligations, as well as for dividends to be paid to the owners. Estimated first year revenue is N63,750,000 with gross margin of N18,800 ,000.